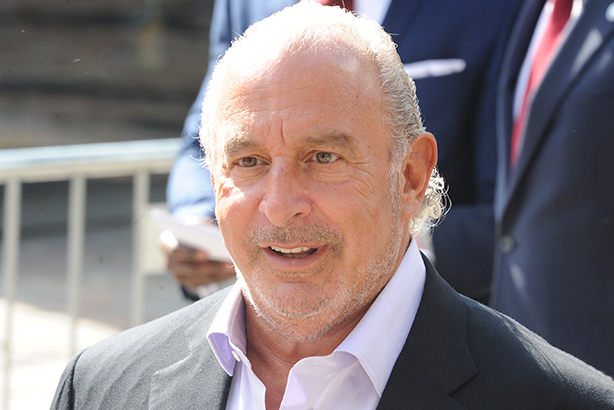 Sir Philip Green and those who "got rich off the back of BHS" are to blame for the retailer's collapse, a highly critical report by MPs has found. The report, jointly produced by two House of Commons select committees, said the former BHS owner left the business on "life support" by taking out large sums of money and failing to resolve its pension deficit. Green sold the retail chain to Dominic Chappell for £1 last year and it is now in the process of closing down. Last September BHS appointed Publicis UK to refresh the brand's identity and re-engage with consumers. MPs on the business, innovation and skills and work and pensions select committees said BHS was "hurriedly sold to a manifestly unsuitable" person in Chappell, a former bankrupt with no retail experience. Green, who appeared before MPs in Westminter to answer questions last month, has pledged to fix the pensions deficit at BHS and said he had invested £800m in the business during his 15-year ownership of the retailer. The report has been published two days after it emerged Green's knighthood was "under review" by the government. John McDonnell, Labour’s shadow chancellor, said in response to the report: "This is further proof if it was needed that if Philip Green won't do the right thing by the members of the BHS pension fund then he should have his knighthood removed."